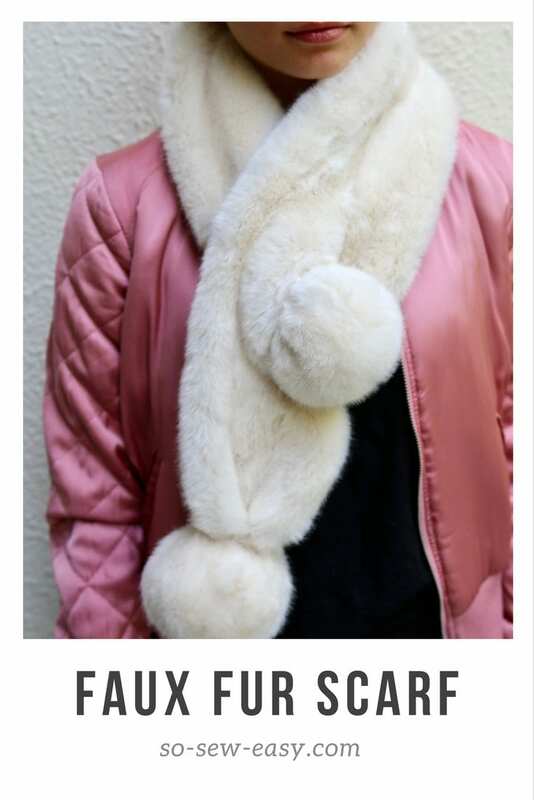 This faux fur scarf tutorial will not only keep you warm this winter, but it will also be a stylish and trendy addition to your wardrobe all the way through to spring. Unless you’ve been living under a rock, you would have noticed the statement of the season is a furry “something” hanging from your body or handbag. I am a practical person, but I do like trends. They can be fun to follow and if you can make them yourself, you’ll save a bundle and only pay a fraction of the price of buying something trendy in a store. Click HERE for this Faux Fur Scarf tutorial.